Created by: Roderick Terry. Subject of: Unidentified Man or Men. Printed by: Penn Camera Positive. Reflections, October 16, 1995, silver and photographic gelatin on photographic paper. H x W (Image): 10 5/8 x 13 11/16 in. (27 x 34.8 cm). H x W (Image and Sheet): 11 x 14 in. (27.9 x 35.6 cm). Collection of the Smithsonian National Museum of African American History and Culture, Gift of Roderick Terry © Roderick Terry. Photograph by: John Johnson Subject of: George W. Butcher. Subject of: Unidentified Man or Men Created by: Douglas R. Keister. Scan of George W. Butcher and friend wearing suits and leaning on canes 1919-1925; scanned 2012. H x W: 8112 pixels x 5772 pixels. Collection of the Smithsonian National Museum of African American History and Culture © Douglas Keister. Created by: Dr. Ernest C. Withers Subject of: Isaac Hayes. 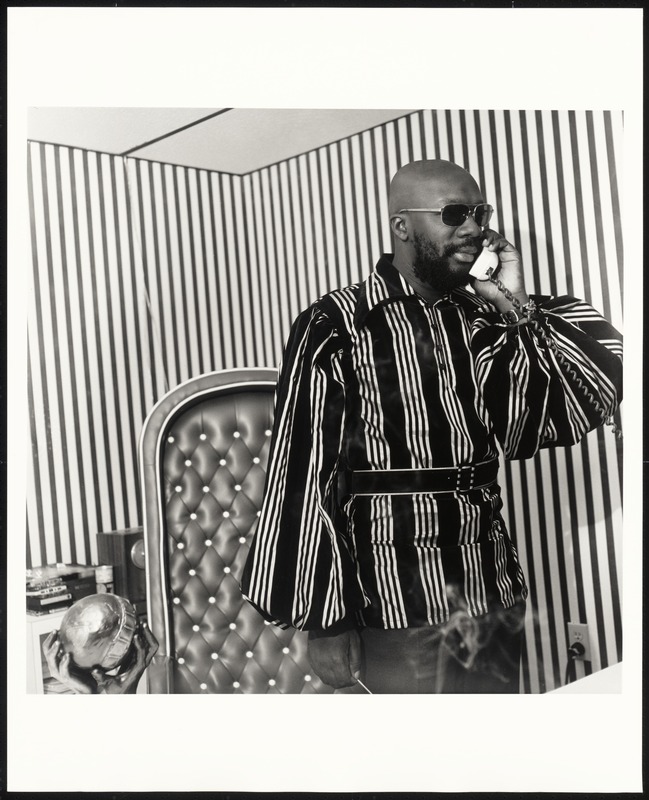 Isaac Hayes in His Office at Stax Records, Memphis, Tennessee, 1970s, silver and photographic gelatin on photographic paper. H x W (Image and Sheet): 19 15/16 × 16 in. (50.6 × 40.6 cm). 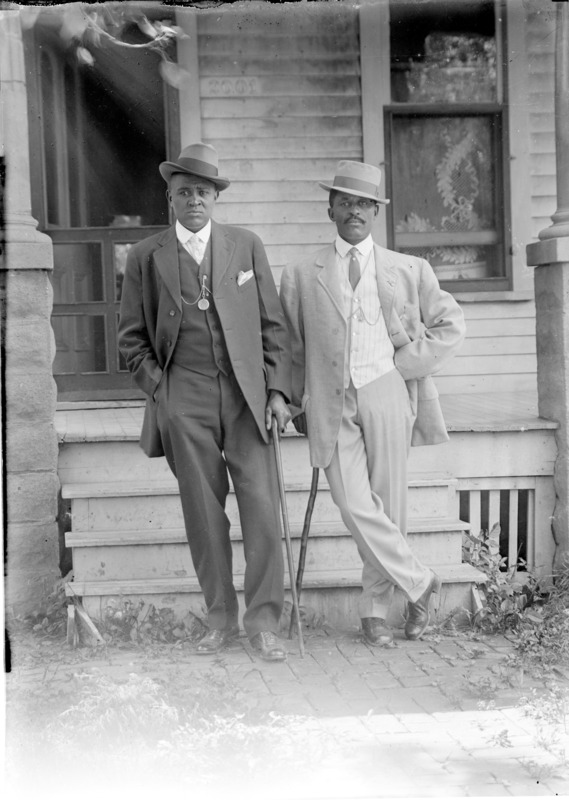 Collection of the Smithsonian National Museum of African American History and Culture, © Ernest C. Withers, Courtesy of the Withers Family Trust © Ernest C. Withers Trust. Photograph by: Pirkle Jones. Printed by: Palm Press Subject of: Black Panther Party. Subject of: Unidentified Man or Men. 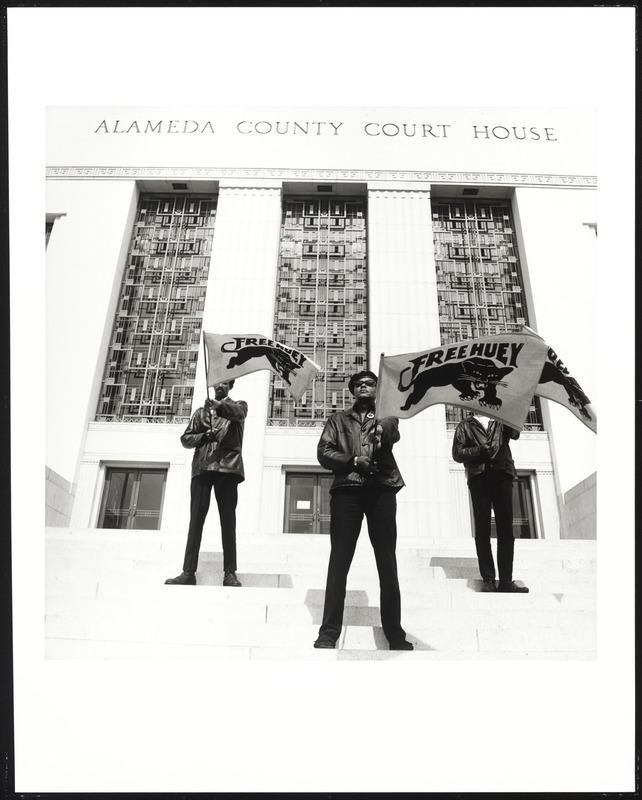 Black Panther demonstration, Alameda Co. Court House, Oakland, California, during Huey Newton's trial, #71. July 30, 1968, printed 2011, silver and photographic gelatin on photographic paper with mat board. H x W (Image): 14 × 14 in. (35.6 × 35.6 cm). H x W (Sheet): 19 7/8 × 15 7/8 in. (50.5 × 40.3 cm). H x W (Mat): 28 x 22 in. (71.1 x 55.9 cm). 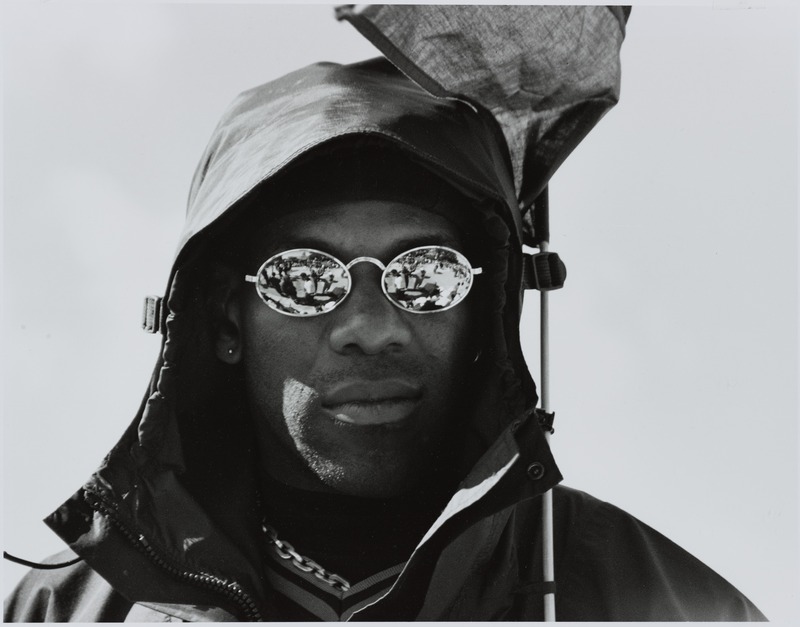 Collection of the Smithsonian National Museum of African American History and Culture © 2011 Pirkle Jones Foundation. Created by: Jan Yoors Subject of: Unidentified Man or Men. Untitled (The United House of Prayer for All People of the Church of the Apostolic Faith), 1963; printed 2010 photographic paper, H x W (Image): 8 5/8 × 12 13/16 in. (21.9 × 32.5 cm). H x W (Image and Sheet): 10 15/16 × 13 15/16 in. (27.8 × 35.4 cm). 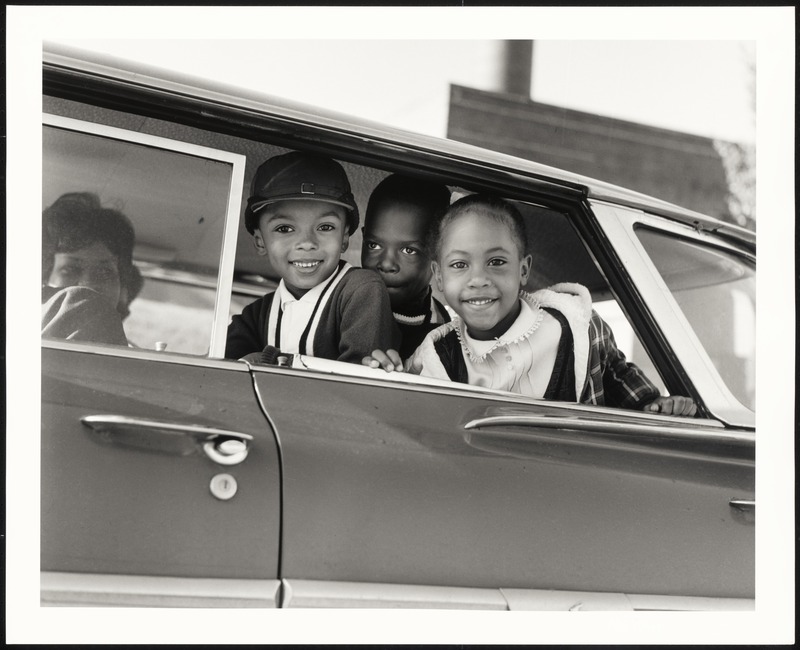 Collection of the Smithsonian National Museum of African American History and Culture, courtesy of Yoors Family and L. Parker Stephenson Gallery © 1965 Jan Yoors. Photograph by: Devin Allen. Subject of: Unidentified Man or Men. Untitled. November 13, 2015. Collection of the Smithsonian National Museum of African American History and Culture, Gift of Devin Allen © Devin Allen. Photograph by: Devin Allen. Subject of: Unidentified Subject of: Sarah Sioux. Untitled. December 1, 2015. 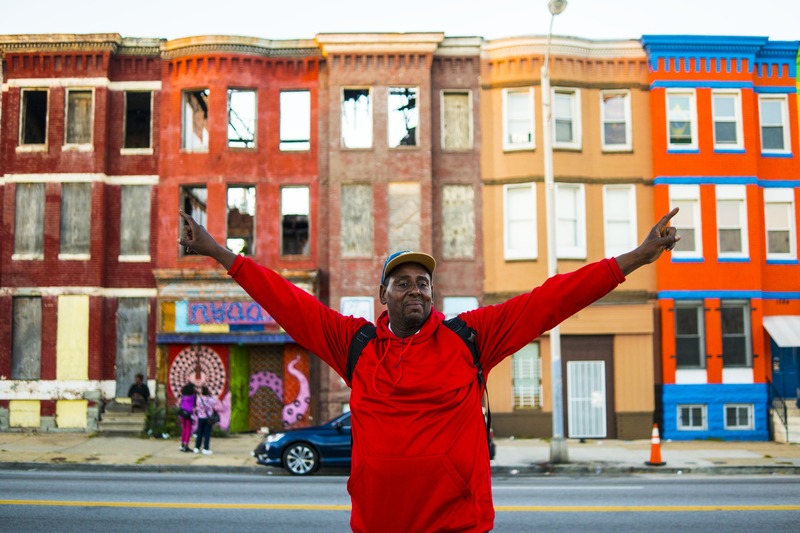 Collection of the Smithsonian National Museum of African American History and Culture, Gift of Devin Allen © Devin Allen. Created by: Unidentified. Subject of: Unidentified Man or Men. Tintype of a Civil War soldier 1861 - 1865, silver on iron photographic plates H x W (Case closed): 3 7/8 × 3 9/16 × 7/8 in. (9.8 × 9 × 2.2 cm). H x W (Case open): 3 13/16 x 7 x 7/16 in. (9.7 x 17.8 x 1.1 cm). 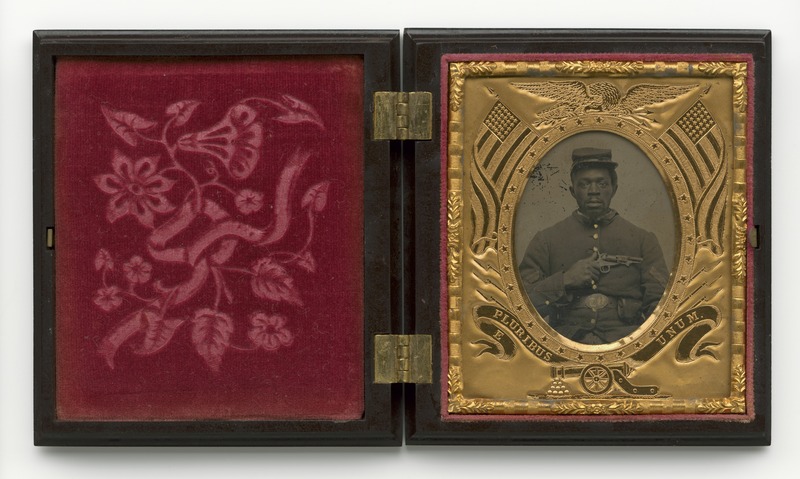 Collection of the Smithsonian National Museum of African American History and Culture, Gift from the Liljenquist Family Collection. Created by: Alva Studio Subject of: Lawrence Leslie McVey. Subject of: 369th Infantry, United States Army Photograph of Lawrence McVey in uniform wearing the Croix de Guerre medal, ca. 1920, silver and photographic gelatin on photographic paper with paper frame. H x W (Case closed): 8 1/4 x 3 1/8 in. (21 x 7.9 cm). H x W (Case open): 8 1/4 × 7 3/8 in. (21 × 18.7 cm). Collection of the Smithsonian National Museum of African American History and Culture, Gift of Gina R. McVey, grand daughter. Created by: Dr. Ernest C. Withers. Subject of: Unidentified Child or Children Subject of: Unidentified Woman or Women First day of Memphis integration, TN, 1961, silver and photographic gelatin on photographic paper. H x W (Sheet): 16 × 20 in. (40.6 × 50.8 cm). H x W (Image): 14 1/4 × 18 in. (36.2 × 45.7 cm). Collection of the Smithsonian National Museum of African American History and Culture © Ernest C. Withers Trust. 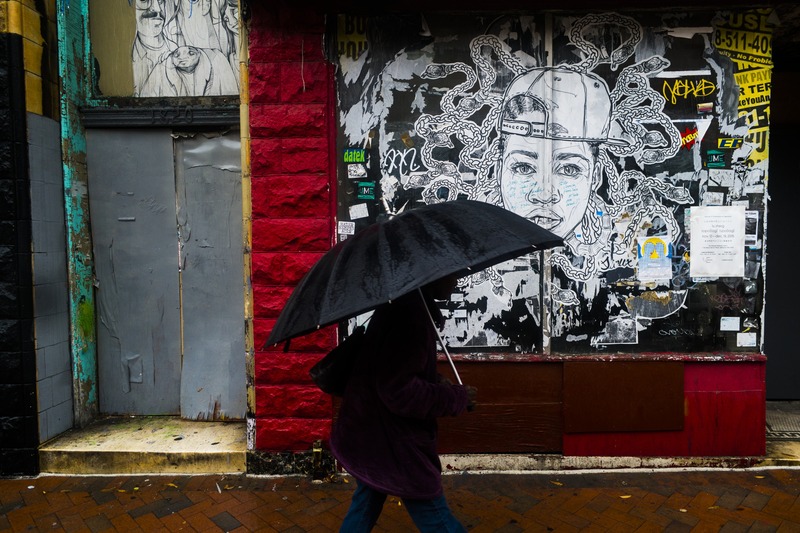 Photograph by: Zun Lee. Subject of: Jerrell Willis Subject of: Fidel Willis. Digital image of Jerrell Willis and his son, Fidel, November 2012. H x W: 6000pixels × 3992pixels. Collection of the Smithsonian National Museum of African American History and Culture, Gift of Zun Lee © Zun Lee. Photograph by: Devin Allen. Subject of: Unidentified Man or Men. Subject of: Unidentified Woman or Women. 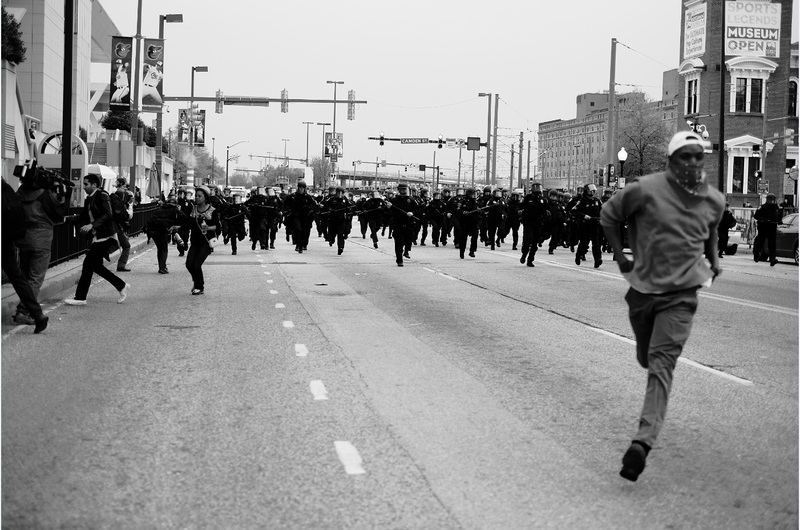 Subject of: Freddie Gray. Untitled. April 25, 2015. Collection of the Smithsonian National Museum of African American History and Culture, Gift of Devin Allen © Devin Allen. Photograph by: James H. Karales Printed by: Rick Rhodes Photography & Imaging, LLC. Subject of: Lewis "Big June" Marshall. Lewis "Big June" Marshall Carrying the U.S. 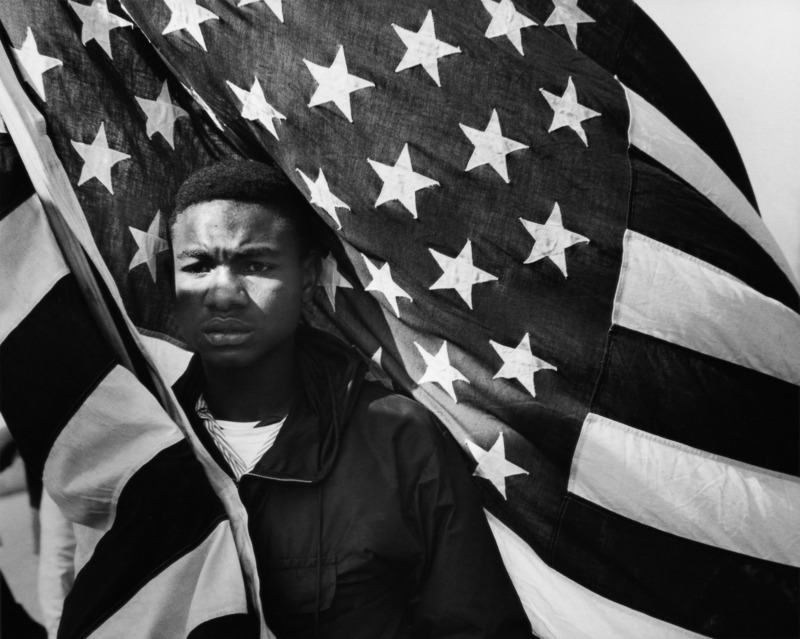 Flag, Selma to Montgomery. March, March 21, 1965. H x W: 3356pixels × 4200pixels (3356pixels × 4200pixels). 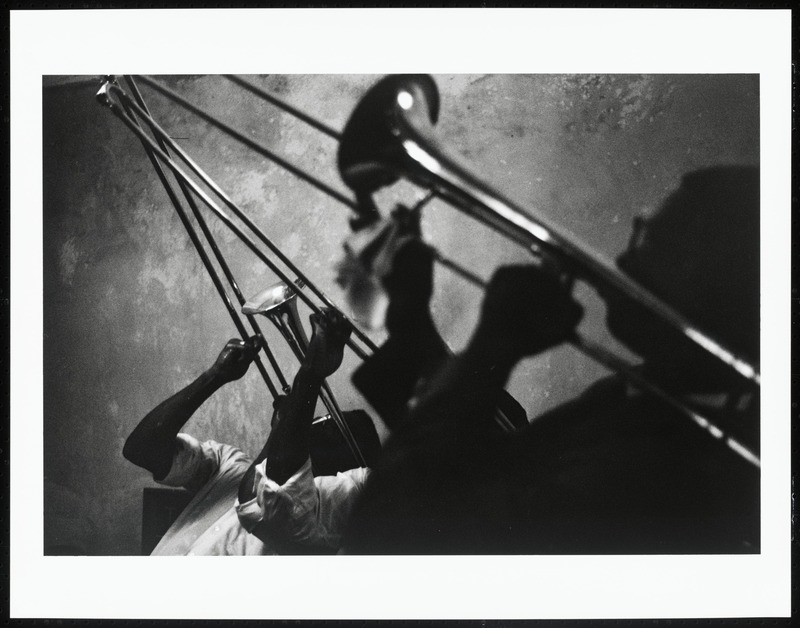 Collection of the Smithsonian National Museum of African American History and Culture, Gift of Monica Karales and the Estate of James Karales © Estate of James Karales.